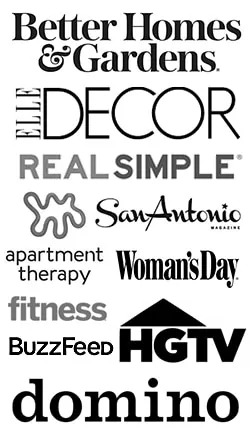 After getting so many of those types of questions, I’ve started to formulate my blog posts not only to include the pretty pictures and product info, but also the thought process behind it. 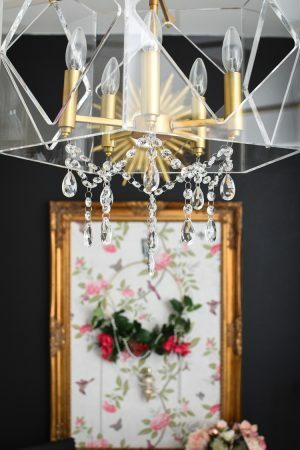 A lot of you all seem to have bar carts and they’re just gathering dust in a corner somewhere or you’re not too sure how to style it or it never looks quite right. 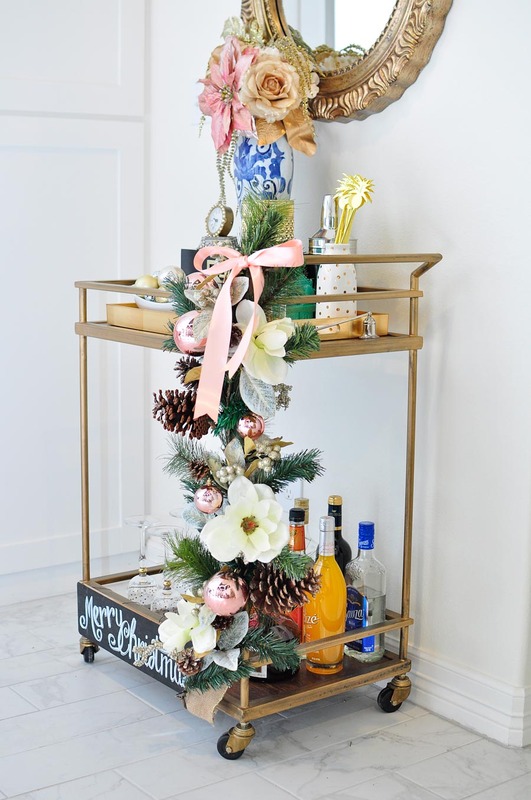 I’m going to walk you through my thought and styling process for my holiday bar cart, and please know this is just my take on it… I have an eclectic style, skew feminine, and pretty much wing it until I am pleased. And if you like my unique style, bless you. You’re the best. 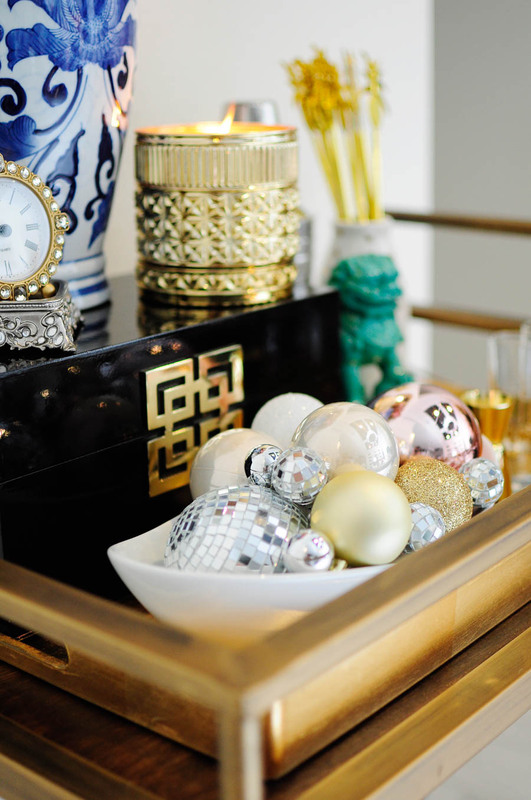 The first thing I did was clear the top shelf of my bar cart and put in a gold tray. 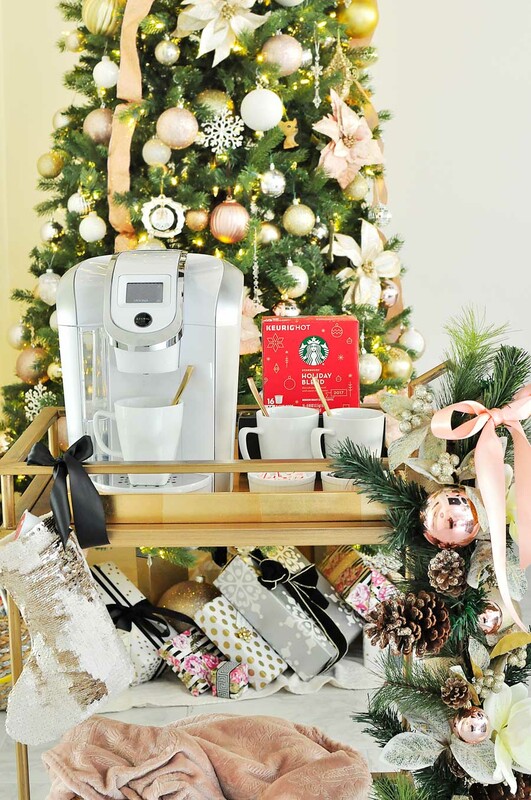 On the side with the handle, I attached a simple neutral garland to the cart with zip ties and I incorporated some blush ornaments by attaching them to the garland with some floral wire. 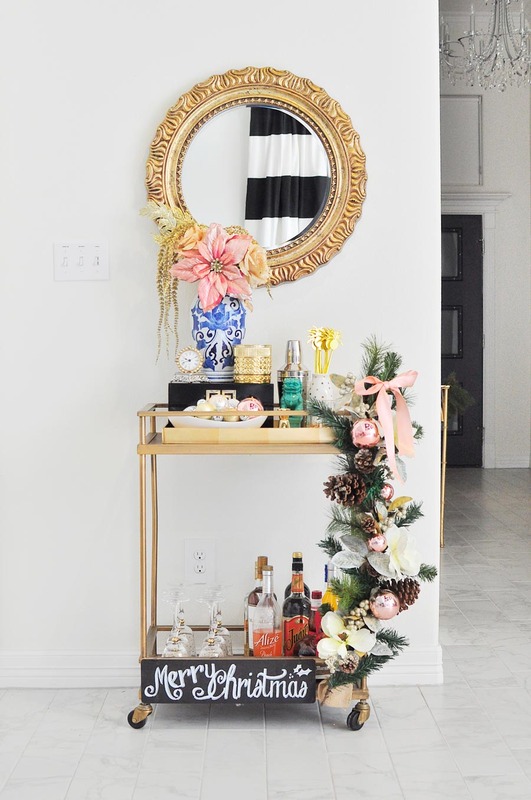 I really wanted the cart to be a tad opulent, and this garland was the perfect length for the cart. 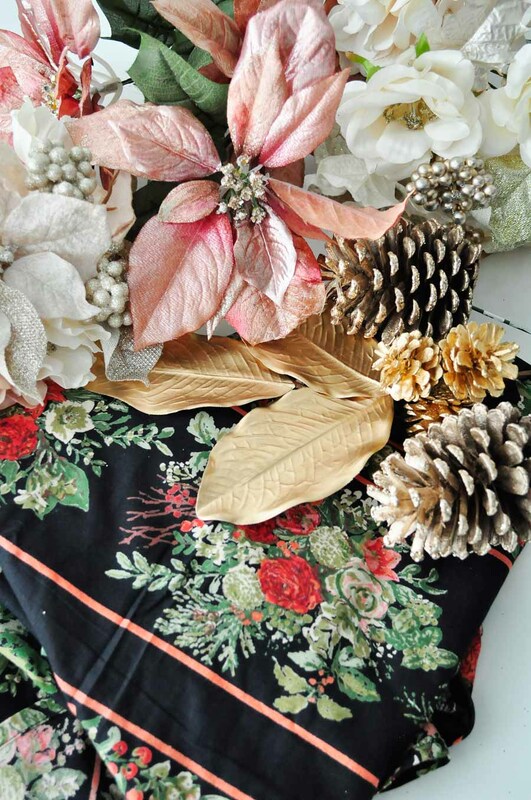 Next, I gathered up a bunch of faux florals since my big “decor” piece up top tends to be a floral arrangement of some kind. And then I gathered up my vase contenders. 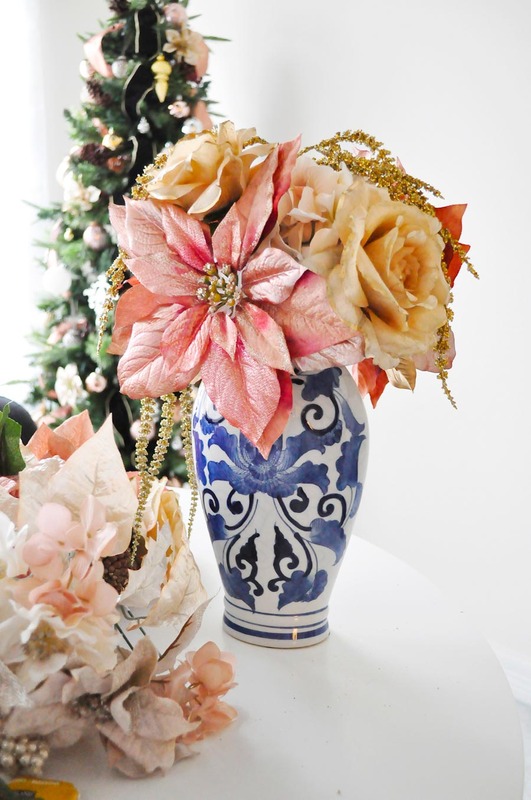 And after much playing around, I settled on this vase with a large blush poinsettia, gold tipped roses and a funky gold hanging branch thing (totally not the proper name, I know). Now it’s time to place accessories on the gold tray (top shelf of the bar cart). 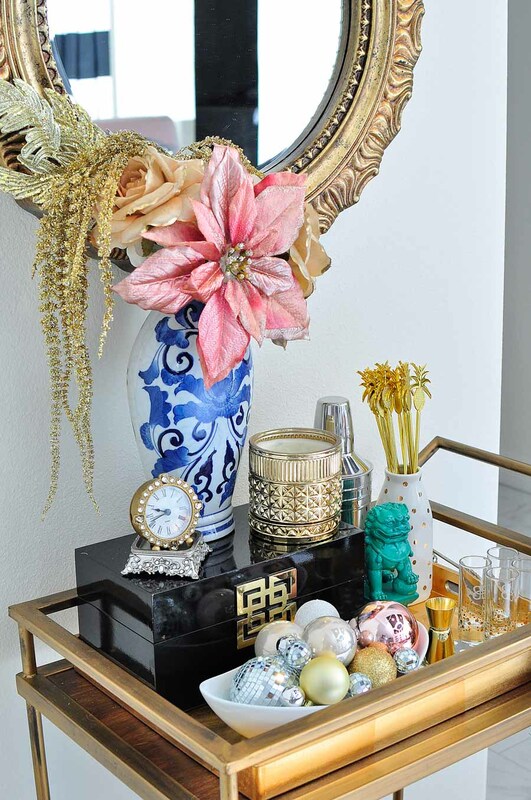 I placed a mirror above the bar cart, so I knew I had to get some height in there or else the mirror would look silly, which is why I placed the floral arrangement on to a decorative box. 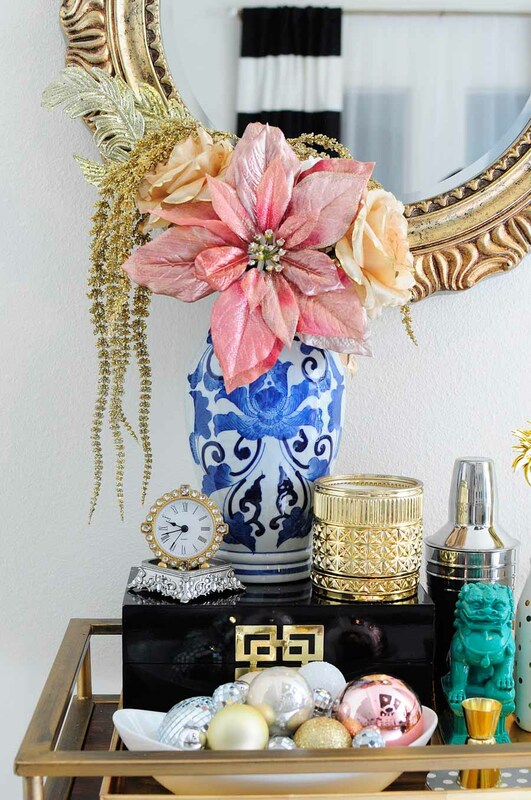 Items tend to look best in threes, so I added in a candle and clock in metallic finishes for glam and contrast. 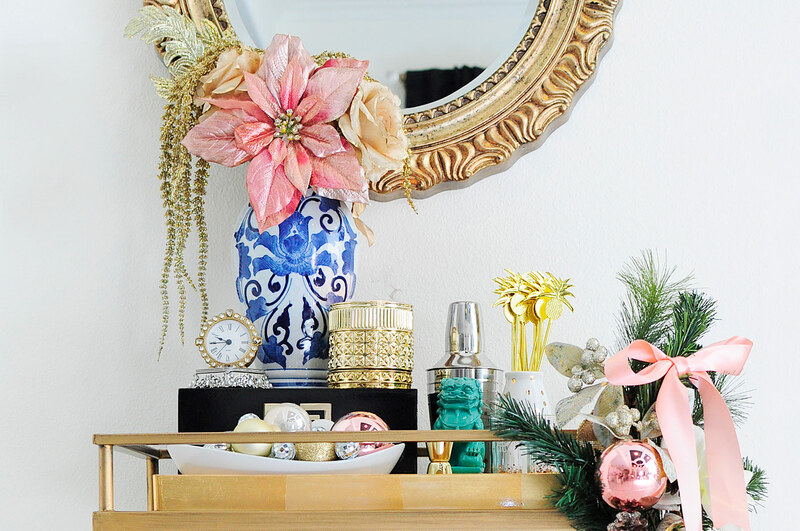 In front of this little vignette I had some dead space, but I knew I had to keep it low in height, so a simple white bowl with leftover ornaments adds some sparkle. To the right of this scene, I placed stuff that should be on a bar cart for practical purposes: a cocktail shaker, drink stirrers (in a cute vase), a jigger, shot glasses, coasters, etc. 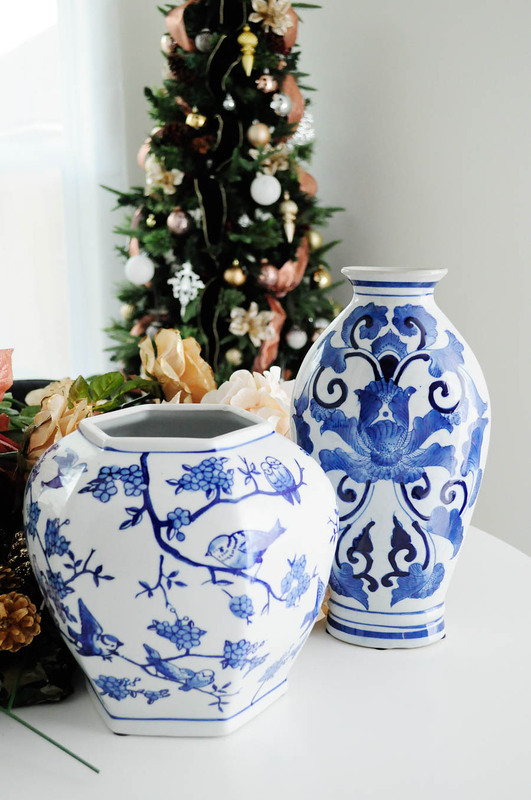 I added a single foo dog as a pop of color and also to tie in more of the chinoiserie vibe. Marrying form and function is always a balance with bar carts, but you can totally have fun and be a little off the beaten path with your choices. The bottom is easy- this is where I store all of the wine/liquor to the right to balance out the “visually heavy” decor on the top left, and then I put whatever glassware I want for the season to the left of the alcohol. I added in a chalkboard sign because I felt it needed a little zhush on the bottom. 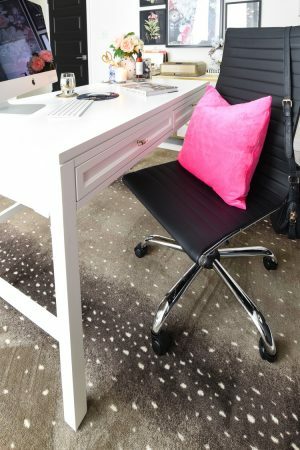 Think of it as an X where you want to make sure each end is in balance for decor harmony. 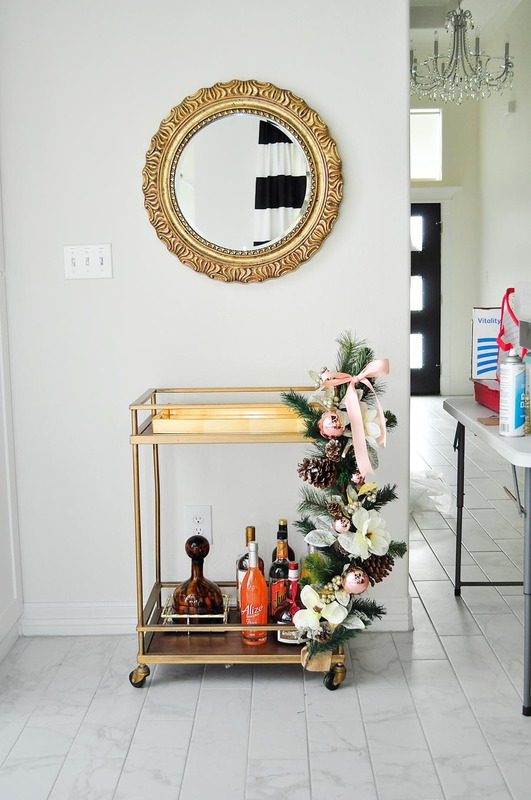 Hopefully my decor thought process and ideas will help you come up with your magic formula for decorating a bar cart in your home, in your own style. 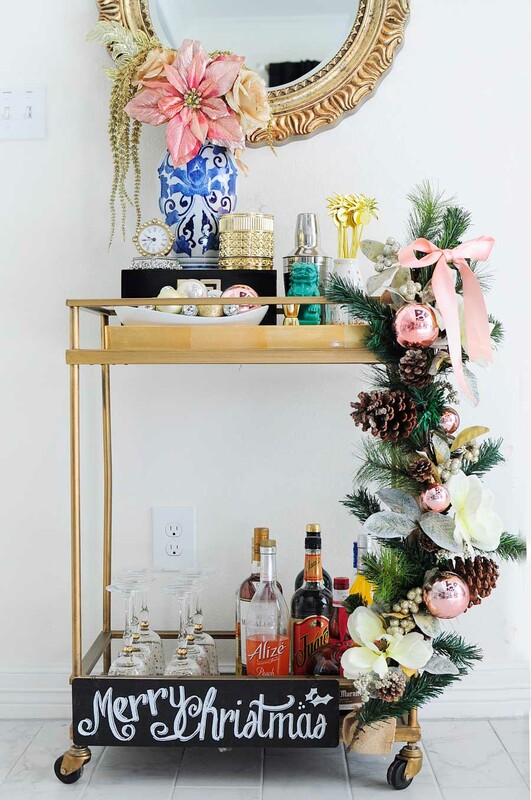 If you don’t drink, you could simply style your bar cart with plants, books, sparkling waters, or even a fun coffee cart like I shared last week. 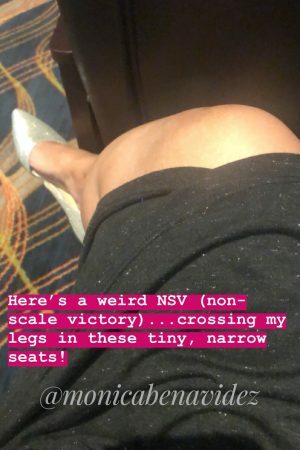 I’m not quite done with my 2017 posts, so I’ll be sharing 1-2 more posts with you all before the year is up. I can’t thank you all enough for being so kind and supportive throughout 2017- I adore you all.